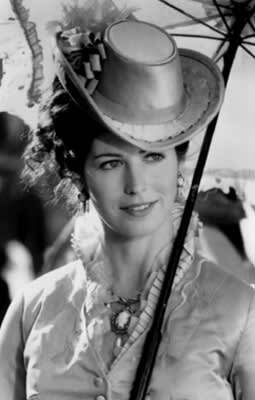 Even today, at 54 years of age, Dana Delany could still get it. One of the well-aged performer’s most successful films was Tombstone, in which she played the future wife of legendary gunfighter Wyatt Earp. On the downside, she’s dressed in the prim and proper garb of 1880’s Americana, but her pretty face is in full view. Anything that can distract you from seeing Jason Priestly play a surly cowboy is welcome. Who was the casting director for Tombstone—Joe E. Tata?